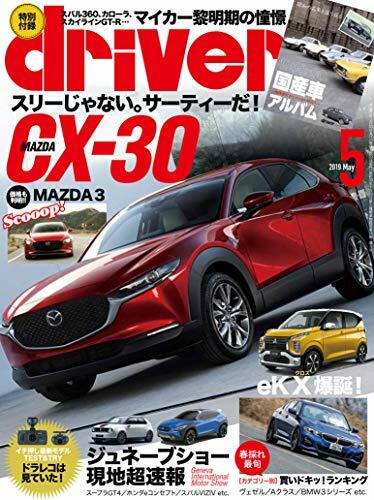 At the moment I don’t have the answer to what will happen with the Mazda2, but we will put some focus on the future of that size of car and what it might turn out to become,” he said. “I would suspect compact cars are very important and we won’t ever see the disappearance of this but what the exact needs for this compact segment are we don’t really know just yet. It could all shift towards towards SUV.